Photo-gen-ic Ltd over recent years has worked successfully with several companies within the Sensors & Instrumentation industry. 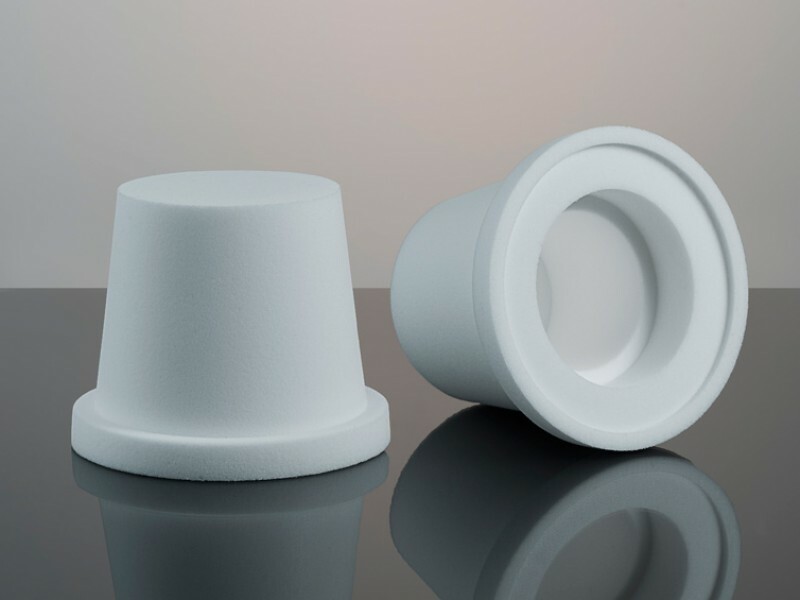 While each customer has had their own specific requirements for a porous polyethylene sensor protector or filter, they have shared critical buying criteria which meant Photo-gen-ic Ltd was singly well positioned to partner them. All our customers needed a pragmatic partner who was willing & able to co-create an innovative solution with them. We develop bespoke solutions with industrial end-users and distributors, irrespective of whether the future order volumes are 500 or 25,000 units. We do not charge an upfront R&D fee as our experience has demonstrated that a long-term partnership delivers the optimum value to both parties. Photo-gen-ic Ltd manufactured a moulded sintered porous UHMWPE probe cover for a European customer who required replacements for a sintered stainless steel piece. The customer requested we supply differently coloured filters so their service engineers could differentiate between 5, 25 and 50 micron filters. We produced a moulded sintered porous UHMWPE sensor cover for a UK customer who needed a compex 3D shape to fit around an expensive electronic sensor. 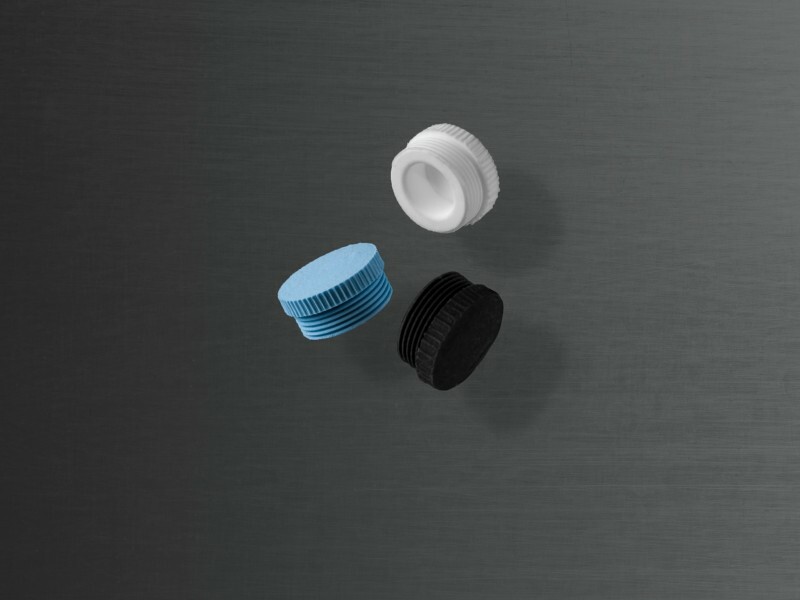 The customer requested we supply differently sized filters to a consistent design so their product offering was distinctive in their marketplace.